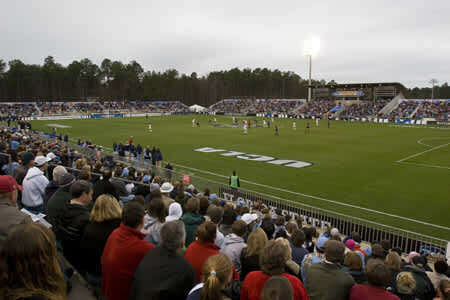 The 150-acre park, which opened in spring 2002 and is located in Cary, N.C., consists of a 10,000-seat stadium and seven additional soccer fields. 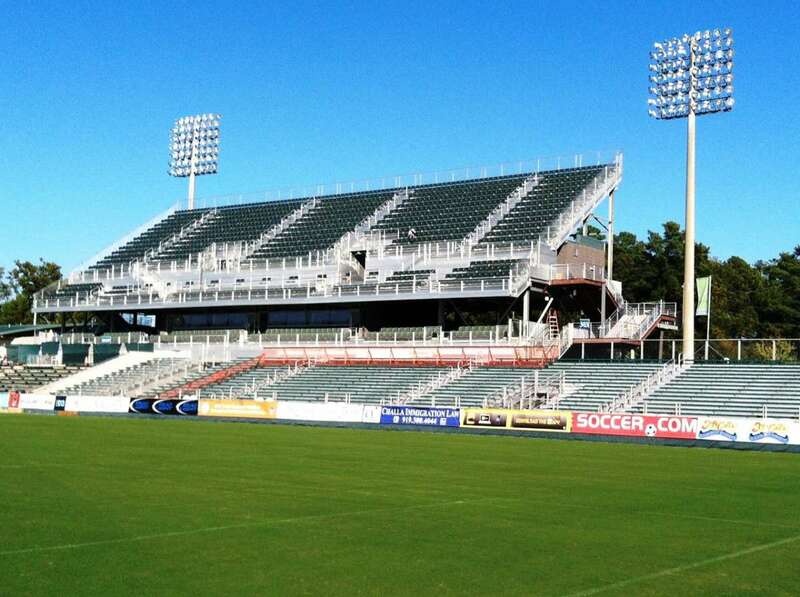 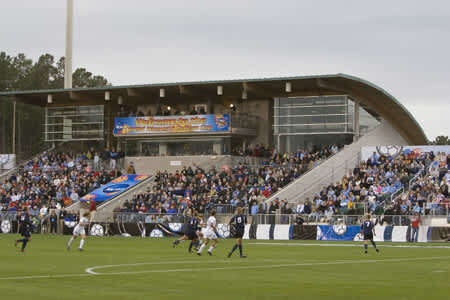 WakeMed Soccer Park has hosted multiple NCAA College Cups and ACC Championships as well as several other national and regional tournaments. 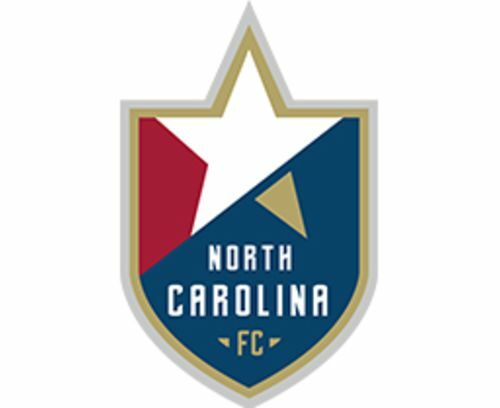 North Carolina FC, a member of the United Soccer League, started their inaugural season in April of 2007. 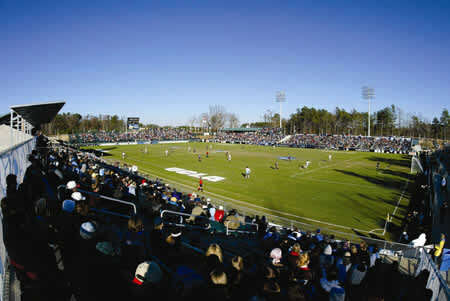 The facility is operated and managed by the Town of Cary.